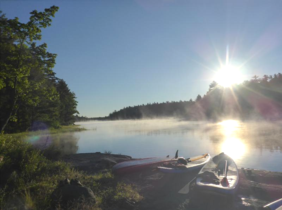 Welcome to The Paddle Coach and thanks for visiting us online! 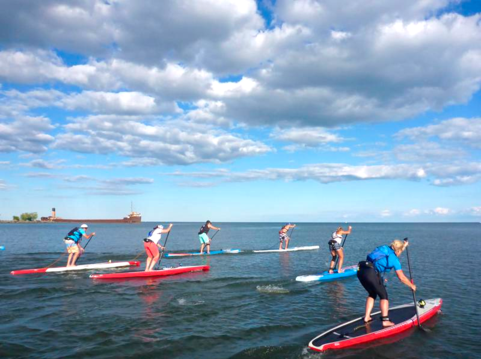 Here at The Paddle Coach, we are truly passionate about stand up paddleboarding and helping others enjoy this wonderful sport! 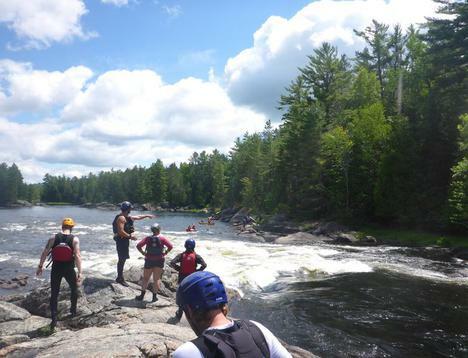 We offer everything from lessons and certifications to wilderness trip in Northern Ontario to Training camps down south in Florida! We're positive we have something for everyone and if you don't see it on our website, we are always up for new idea! Choose your adventure above to get started and please don't hesitate to email us or give us a good old fashion phone call if you have any questions. Call 416-877-2104 today to set up an appointment.